ELABORATION Manual, selective harvest during the morning. Passes through a cold chamber at 8ºC for 12 hours. New selection of grapes, destemming and crushing. Natural fermentation – with indigenous yeasts at 26ºC. During alcoholic fermentation, a manual reassembling followed by a daily delestage starting on the third day of fermentation. Completed the spontaneous malolactic fermentation. Aromas of fresh red fruits, damp earth, vanilla and fennel. Overwhelming, soft tannins with long persistence. Ruby red color. 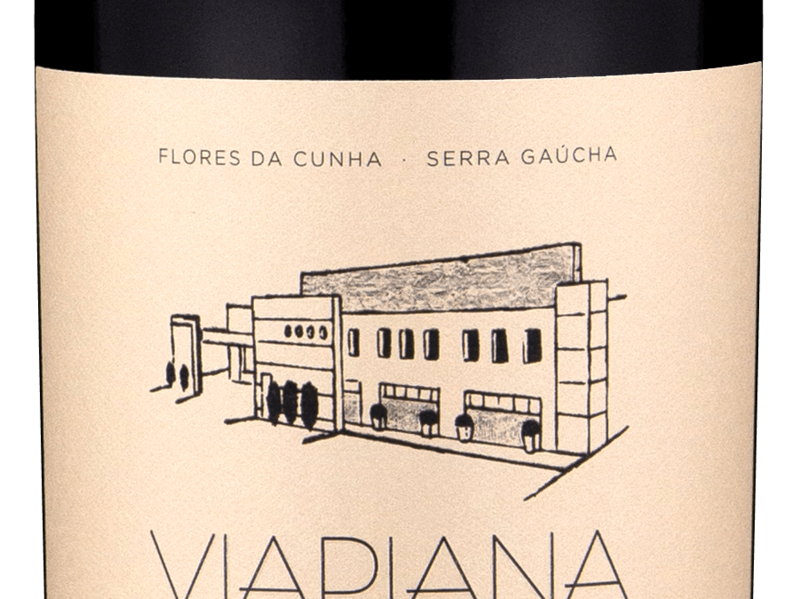 Aromas of fresh red fruits, damp earth, vanilla and fennel. In mouth, it shows overwhelming, soft tannins with long persistence. Spicy red meats, medium-intensity cheeses.